Cobie Smulders starred as Robin Scherbatsky in the hit CBS sitcom How I Met Your Mother (2005-2014) and portrays S.H.I.E.L.D. agent Maria Hill in the Marvel Cinematic Universe, appearing in the films The Avengers (2012), Captain America: The Winter Soldier (2014), Avengers: Age of Ultron (2015), Avengers: Infinity War (2018) and the upcoming Spider-Man: Far From Home scheduled for release July 5, 2019. Currently, she can be seen in the Netflix original comedy series Friends from College. 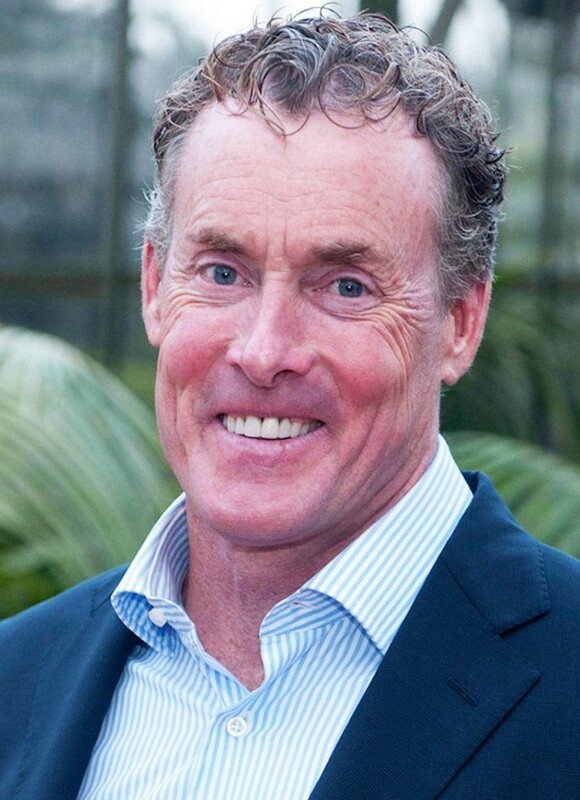 John C. McGinley Interview: "Scrubs" Star Discusses "Benched" and "Stan Against Evil"
John C. McGinley is best known for his roles as Perry Cox in Scrubs, Bob Slydell in Office Space and Sergeant Red O’Neill in Oliver Stone’s Platoon, just to name a few. He has had a prolific career primarily as a supporting character actor. Other film appearances include The Rock, Wall Street, Point Break, Highlander II: The Quickening, Seven and 42. In 1997, McGinley received critical acclaim for his performance as a serial killer in Dean Koontz’s thriller mini-series, Intensity. 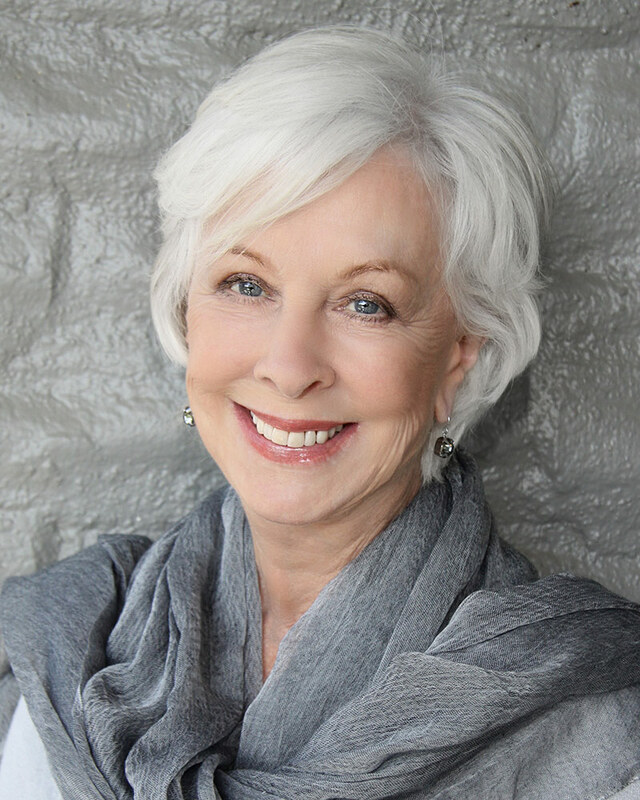 Christina Pickles Interview: "St. Elsewhere" and "Friends" Star Talks Career and "Break a Hip"
Christina Pickles is best known for portraying Nurse Helen Rosenthal in the groundbreaking NBC medical drama St. Elsewhere (1982-1988), for which she received five Primetime Emmy Award nominations for Outstanding Supporting Actress in a Drama Series. She was also nominated for an Outstanding Guest Actress in a Comedy Series Emmy for her recurring role as Judy Geller on the NBC sitcom Friends. She appeared in many other television shows beginning in 1970.